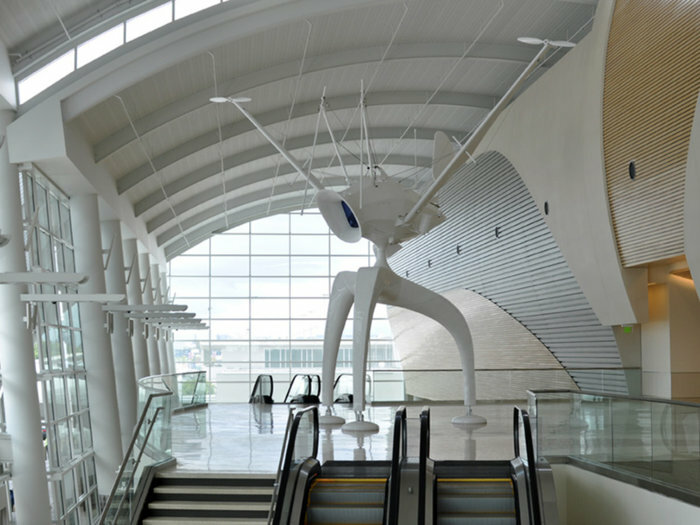 San José City Council has approved Mineta San José International Airport (SJC) plans to build a US$50m interim facility with four additional boarding gates to cater to growing passenger demand. Interim gates 31-34 will be constructed and connected to Terminal B on the south end. Once open in July 2019, the gates will offer additional hold room space for 400 passengers as well as concession space and restrooms. The additional gate capacity will also improve flight scheduling flexibility and decrease on-airport delays for SJC airlines to accommodate their current operations and planned growth. The project is estimated to cost US$50m and is expected to be used for up to seven years while concurrent planning and construction is underway for permanent gates and support facilities. 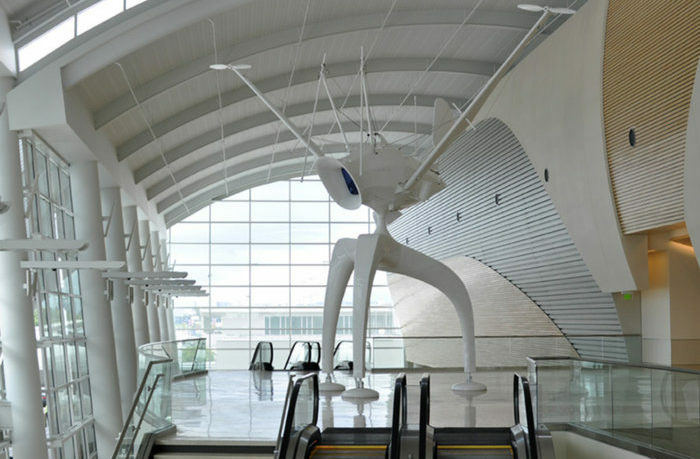 John Aitken, director of aviation for the city of San José, said, “I appreciate the support of Mayor Liccardo and our council members for giving airport staff the green light to continue to focus on transforming how Silicon Valley travels. With four more gates, our passengers will continue to enjoy the enhanced customer service levels they have come to expect from our facilities and operation.